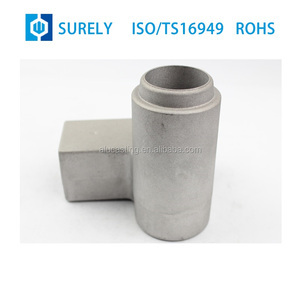 Dyroy Industry (Shenzhen) Co., Ltd.
From design to produce to quality control, all the factors can be easily govened in our own factory. About the shipping information 7. Can we use our own shipping agent9 Yes, you can. If you need, we can recommend some forwarders to you and you can compare the price and services. 4. 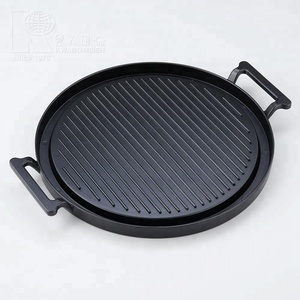 21&rdquo; popular design, make you enjoy your BBQ time easily; Related Products Our Company With years of export experience along with excellent quality, advanced services and competitive prices, Kingnod has won numerous customers' trust and support. With years of export experience along with excellent quality, advanced services and competitive prices, Kingnod has won numerous customers' trust and support. Packing & Delivery Packing and Delivery thick foam on the bottom of the auplex ceramic barbecue grill and sepcial design package which for your 21 inch outdoor kitchen barbecue grill. Yongkang Better Industry & Trade Co., Ltd.
Foshan Shunde Guopu Electric Appliance Co., Ltd.
Q: I'd like to Mix several models in one container. Q: We'd like to print our logo on the appliances. Q: Can I get Discount from buying your goods9 A: As everybody knows that the price depends on the quantity. Dismountable body for easy reserve and carrying (5). 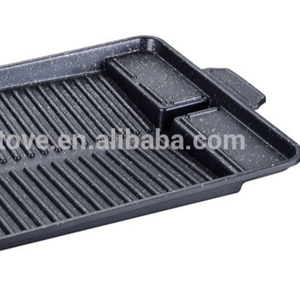 Non-stick coating for healthy cooking (6). Fast heat transfer and uniform heating (7). 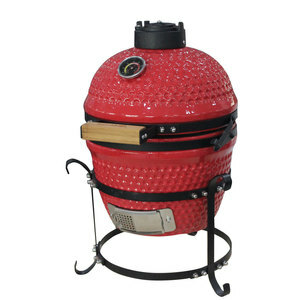 Yongkang Lvyang Electrical Appliances Co., Ltd.
Alibaba.com offers 1,894 cast aluminum bbq grills products. About 47% of these are electric grills & electric griddles, 21% are bbq grills, and 1% are machining. 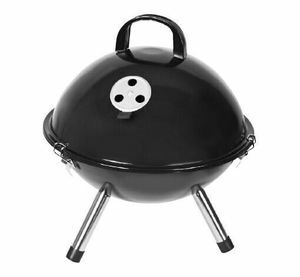 A wide variety of cast aluminum bbq grills options are available to you, such as grills, tools, and other accessories. 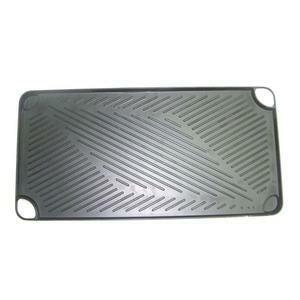 You can also choose from aluminum alloy, stainless steel, and cast aluminum. 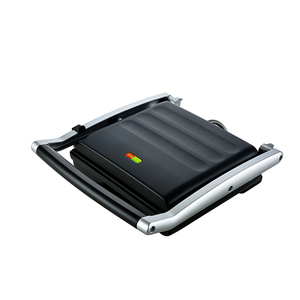 As well as from gas stoves, charcoal  grills, and electric grills. And whether cast aluminum bbq grills is free samples, or paid samples. 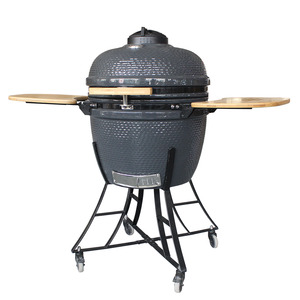 There are 1,822 cast aluminum bbq grills suppliers, mainly located in Asia. 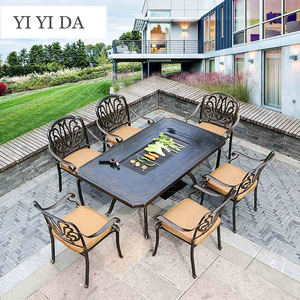 The top supplying countries are China (Mainland), Hong Kong, and South Korea, which supply 97%, 1%, and 1% of cast aluminum bbq grills respectively. 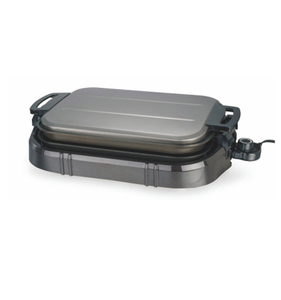 Cast aluminum bbq grills products are most popular in Western Europe, North America, and Southeast Asia. You can ensure product safety by selecting from certified suppliers, including 313 with ISO9001, 232 with Other, and 128 with BSCI certification.